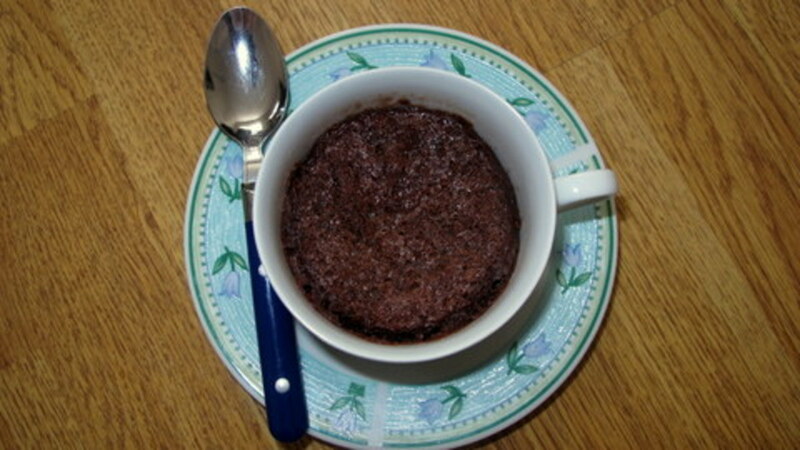 This was a great test recipe. 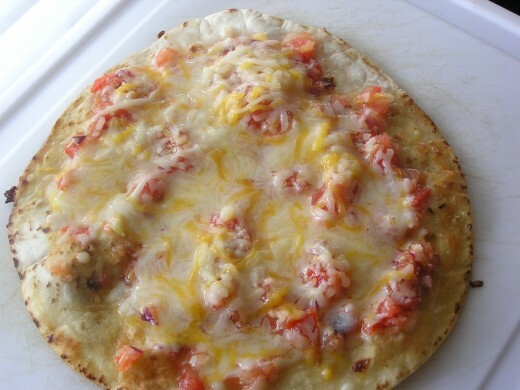 As you can hopefully see from the picture, this isn't a recipe to use mozzarella cheese and tomato sauce on a tortilla! Instead, this recipe calls for a few ingredients used in Mexican recipes, such as fresh tomatoes, lime, and shredded Mexican-style cheeses, as well as a few ingredients used in Italian recipes, such as red onion and garlic. I typically make meals for one person, because my son is a very picky eater! This is a perfect meal for one person, and the nice thing is that you can use the tomato mixture later for salsa (just add some cilantro and jalapeno) or add it to a chicken tortilla soup. 2 vine-ripened organic tomatoes. Remove the inner flesh and seeds and liquid. Cut into large pieces. 1. 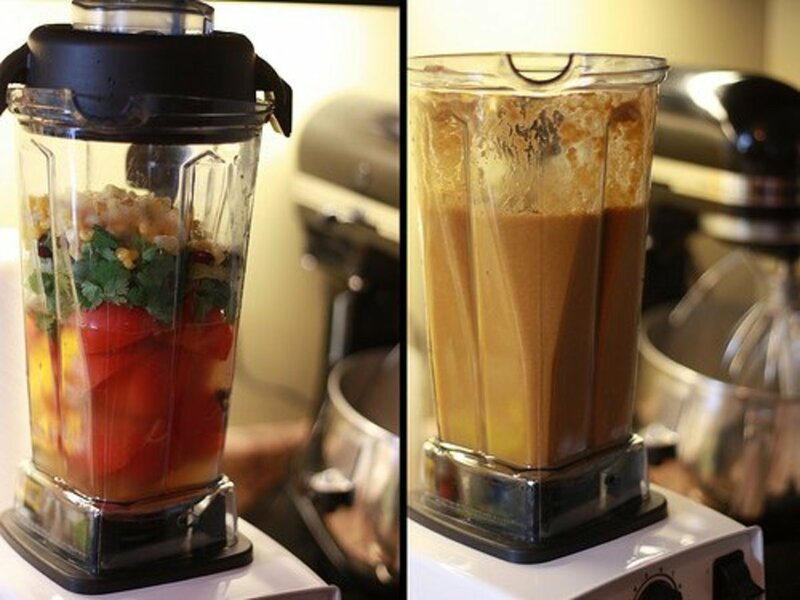 Combine tomato, lime juice, garlic, red onion, salt, and pepper in a mini food processor. Chop until the consistency is like salsa. 2. Melt a pat of butter over med or medium-high heat in a saute pan. 3. Add the tortilla to the pan. Once it begins to bubble, turn it over. 4. Spread a couple of tablespoons of the tomato-garlic mixture on the tortilla. Add more as desired. 5. Top the tomato-garlic mixture with shredded cheese. 6. 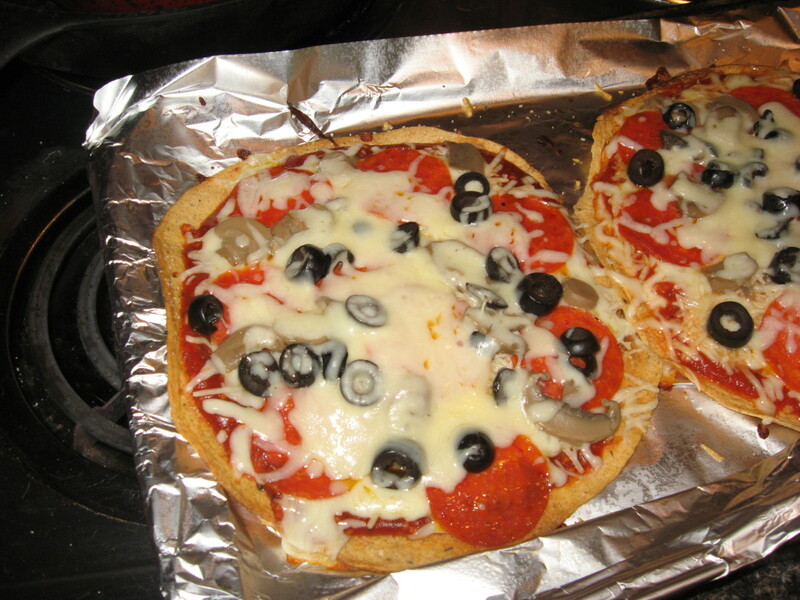 Cover the tortilla pizza with a plate or small pan cover until the cheese is just about melted all over. Cut into wedges and enjoy! Makes a great appetizer or meal for one person. 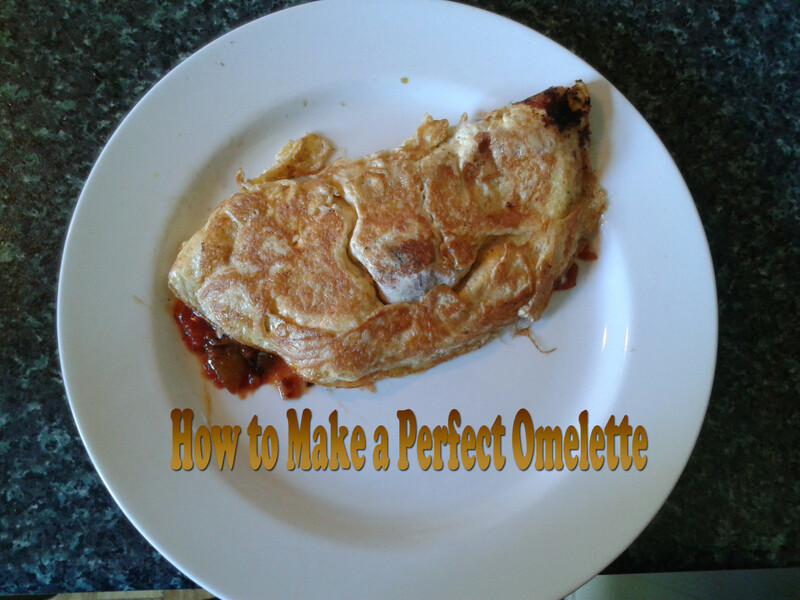 Pizza omelettes differ by having an egg rather than a bread base. These delicious and varied recipes focus on ideas for using up leftover quantities of roast or otherwise cooked chicken. 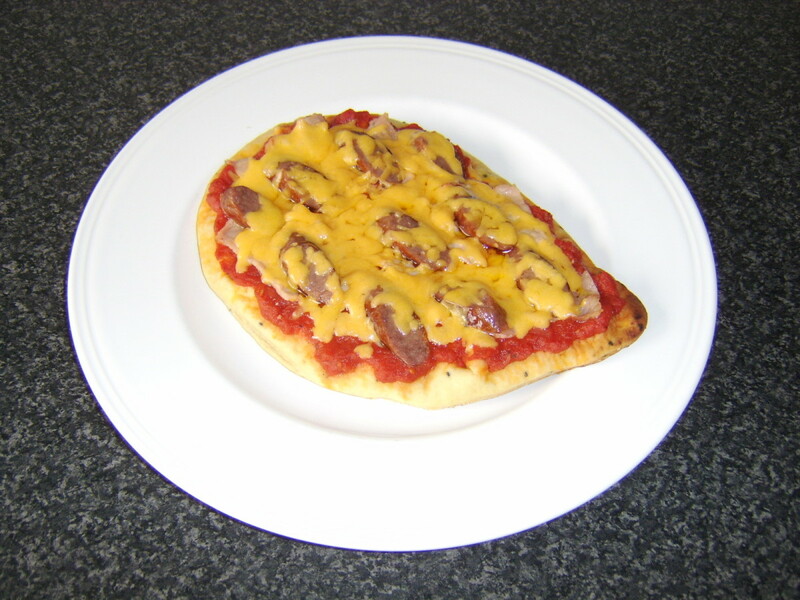 This is a super quick and easy low carb pizza recipe. Photos included! Detailing the similarities and differences among French omelettes (omelet), Italian frittatas, and Spanish tortillas. 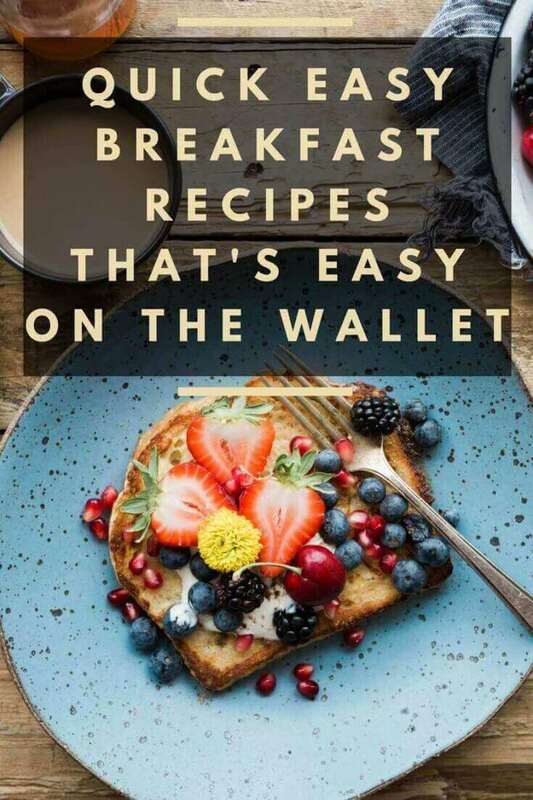 With cooking techniques,recipes, full-color pictures, and more. Whether oeuf, uova, or huevo, always put your best egg forward!